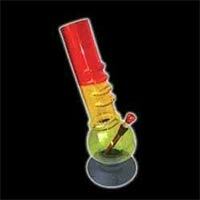 We offer glass smoking bongs. It is 12 Inch percolator. It is available in many design and Colors. It qualities very good. It weight is 300 gm. Naresh Scientific And Handicraft Glass.. Finely hand-painted and glazed with vibrant colors, this ceramic water bong, with its handpainted leaf, ensures quality smoke with its readily approachable carb. 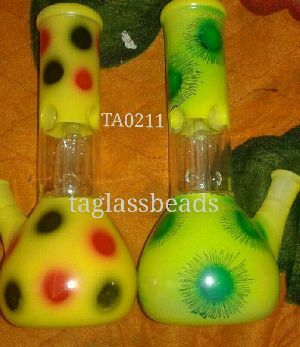 We deal all type of Beads, Stone Jewelry , Smoking Glass Bongs, smoking glass pipes and other things. 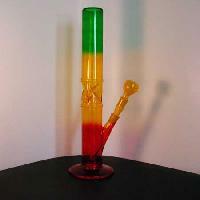 Our Bongs are made from top-quality raw materials which make them strong, durable and attractive as well. 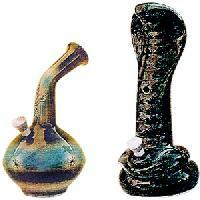 These Bongs are available in various designs and colors, varying from blue, green and amber. 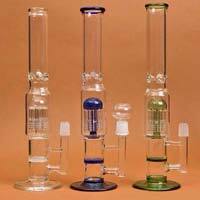 Backed by our team of dexterous professionals, we have emerged as a proficient Manufacturer and Supplier of Percolator Bongs. The Bongs offered by us undergo numerous quality-tests before the final dispatch. 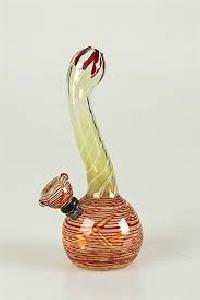 To meet the variegated requirements of the buyers, we offer the Bongs in myriad of colors, designs and sizes. 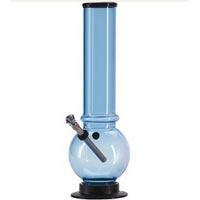 When it comes to bulk orders of the Bongs, you can completely rely on us. 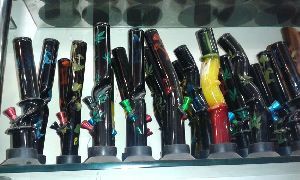 We make available, high-quality Smoking Bongs, which are manufactured using various items like glass, plastic, ceramic, etc. 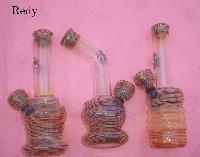 These bongs are beautifully designed with attractive patterns and they have a joint size of 15-20mm. 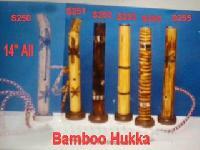 we aer offering Acrylics Bongs code :AB-01 for more details please contact us. 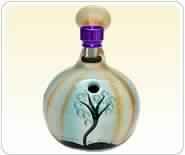 We deals in designing most sophisticated wbater bongs which are unique hand made glass bongs. 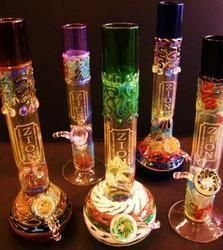 They are the best bongs that we can make in our workshops. We offer fine quality and thick glass, plenty of colors, silver and gold fumed glass. 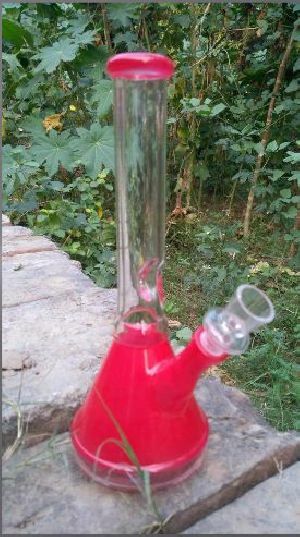 We deals in manufacturing and supplying glass water bongs in global market and offer these finest bongs for pocket soothing price. We offer superior quality Shell Bangles for the jewelry lovers. We are one of the most reputed Seashell Bangle Manufacturers in India. 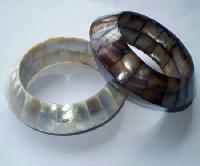 Our sea shell bangles are available in various attractive designs and color patterns. 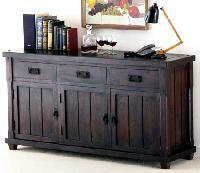 They are highly durable as well. In addition to this, we are also counted among the most prominent Shell Bangles Exporters as well as Suppliers Company in the country. 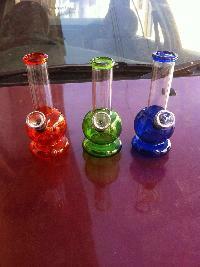 We make available durable Glass Smoking Bongs in 3 different colours. Ours is a well-established firm located in Agra(India) and engaged in the business of providing a wide assortment of quality products. Our company has witness meteoric rise as Glass smoking percolator supplier, owing to our ability to cater to bulk requirements with ease. 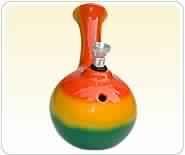 This Rasta color ceramic water bong features a grip handle and thumb carb that gives you a smooth puff filtered through water. Colors and designs may vary. 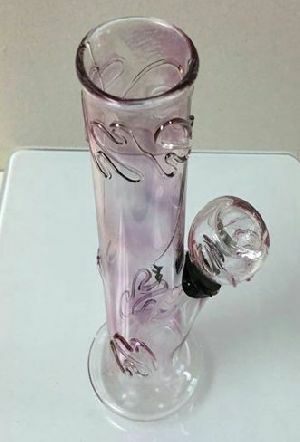 We offer glass hookah, glass bong, glass smoking. 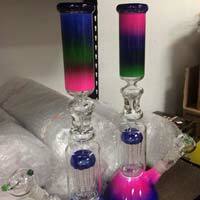 We are offering color changing bongs in all sizes. We here offer the customers a wonderfully innovative range of smoking bongs that helps in enjoying a thrilling smoking experience without any hassle; in our exquisitely designed glass bongs. We design these smoking bongs in pleasing colour combination, which makes them most sought after amidst our global clients. 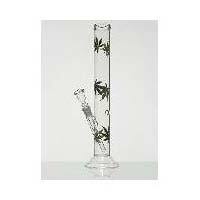 We are offering smoking bongs that we offer are created with perfection by our experts. 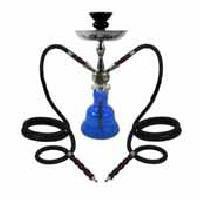 We deliver damage free smoking bongs and that too on right time. material used : plastic acrelic glass availability wide assemblage of designs varied sizes appealing colors attributes easy accessibility high performance 100% efficient low cost . 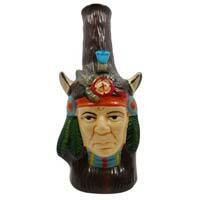 We are offering outside bongs. 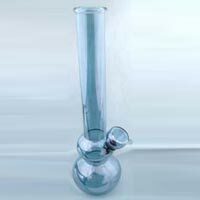 Our Glass Water Bongs are made of borosilicate glass and cobalt glass and are designed to appeal. 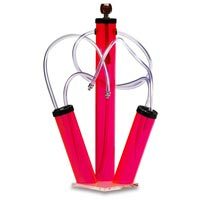 These Bongs, we offer, have excellent heat resistance and ergonomic factor. They are also durable and portable. And, quality assured and tested water-pipes are what roll off our manufacturing unit. 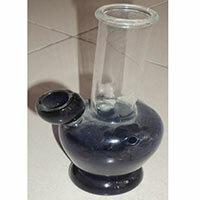 We are one of the most sought-after Manufacturers, Exporters, and Suppliers of Glass Water Bongs from Delhi, India. 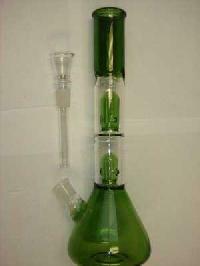 We are offering wide range of Glass Percolator Bongs that vary from 8 inches single percolator to 30 inches bong with 6-8 percolators. 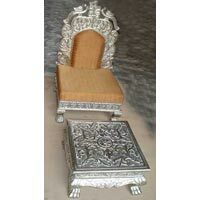 They are available in breathtaking designs and patterns. We also provide customized designs as per the specifications of buyers as we understand that different buyers have their own preferences. 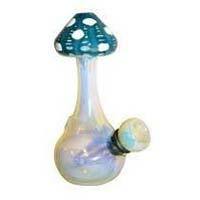 One can obtain our Bongs at market-leading rates. We can process bulk orders. 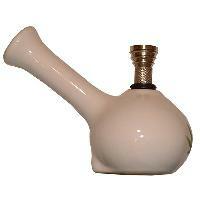 We supply top-quality Ceramic Bong, which is finely finished and has a smooth & shiny surface. 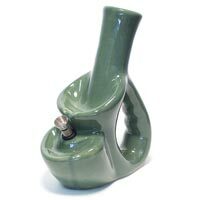 This Ceramic Bong has a classic bong design and it has a wall thickness of 2-5mm.